It is with great sadness that I advise you of the death of Monsignor Gregory Weaver, who entered Eternal Life earlier today, Wednesday 28th June. He was aged 90. 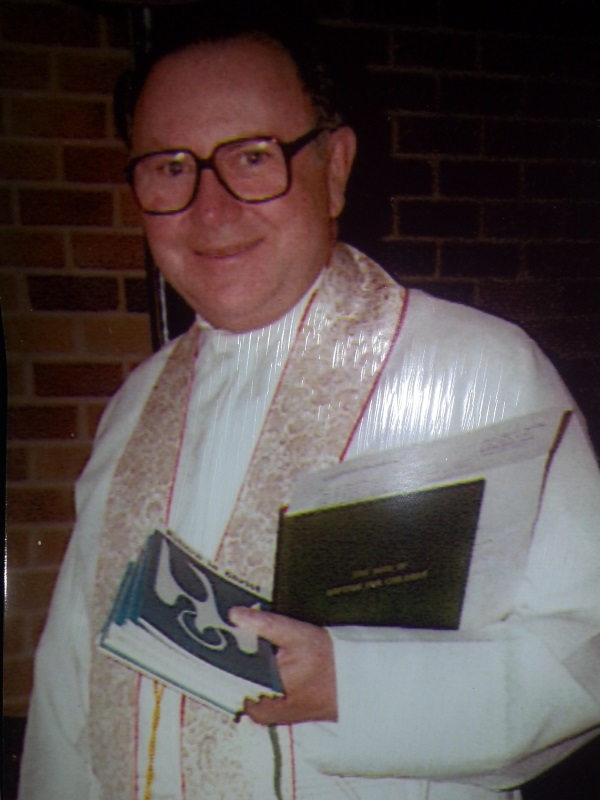 Mgr Weaver served as Parish Priest of St Francis Xavier’s Ashbury from 1989 before retiring to lesser duties in 1997. May he rest in peace.